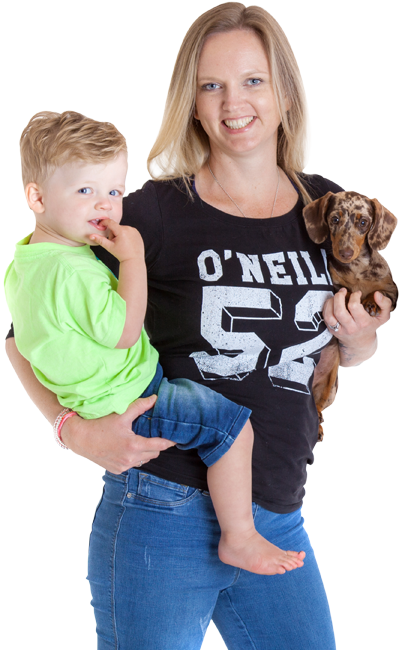 Qualified veterinary nurse with over 15 years experience in the veterinary industry. Based near Folkestone. Currently looking for a friendly practice who can offer a part time place (Monday - Thursday) in the future.